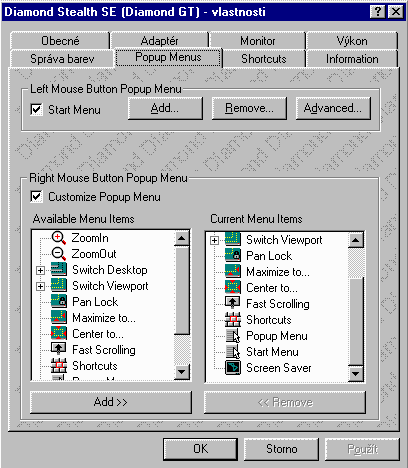 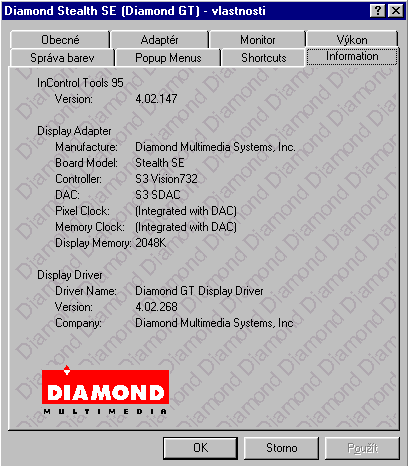 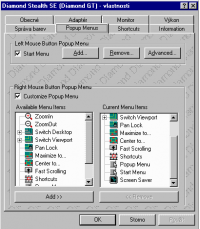 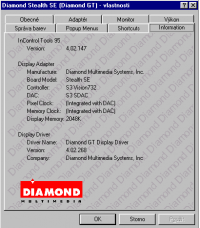 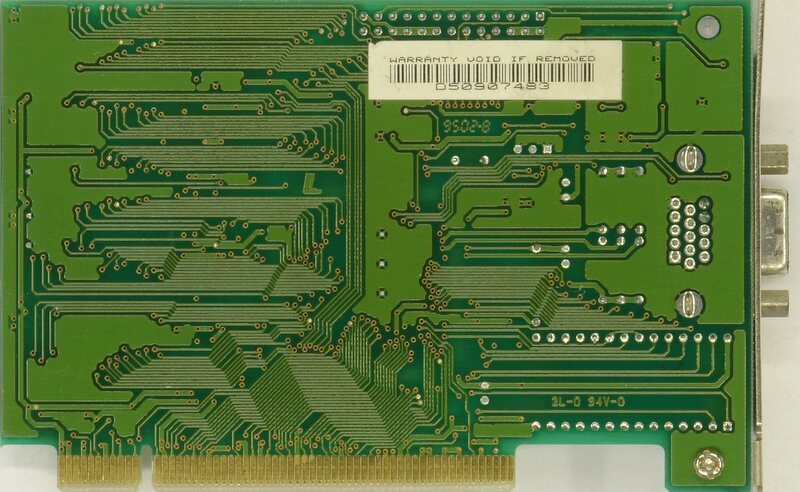 DFI 1MB 2cycle EDO 5ns 60,14MHz, Diamond Stealth SE 2MB 2cycle EDO 55,48MHz. 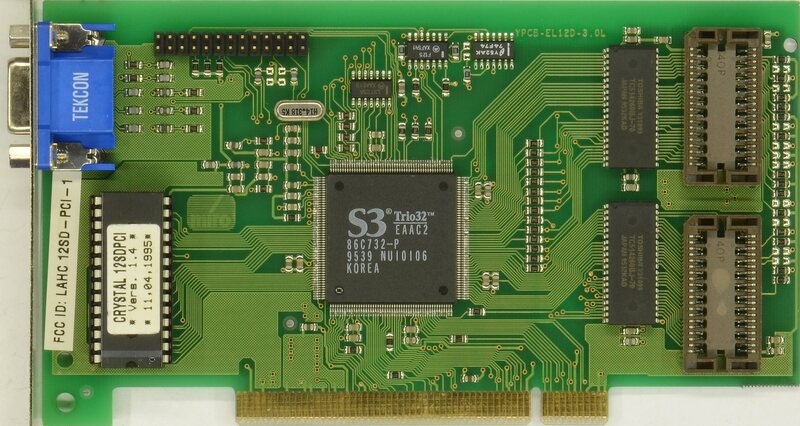 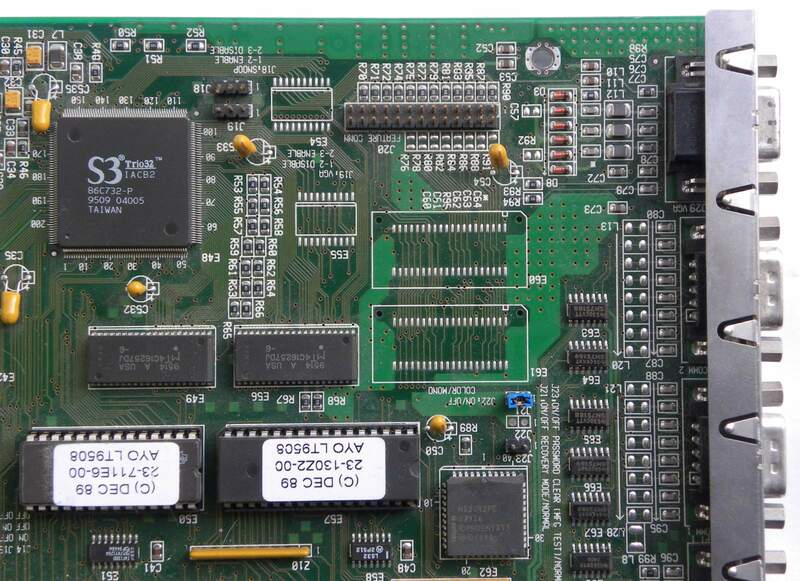 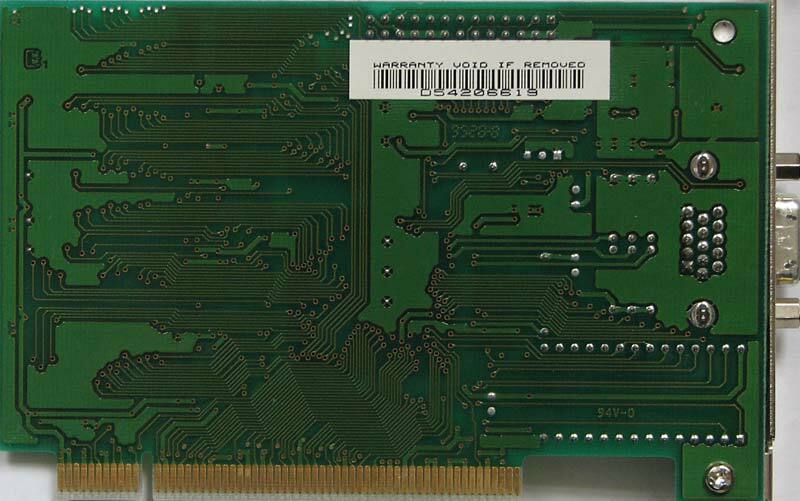 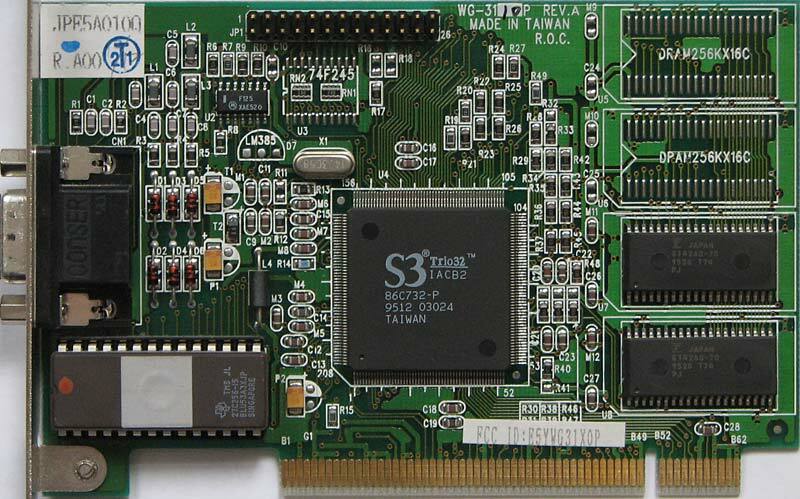 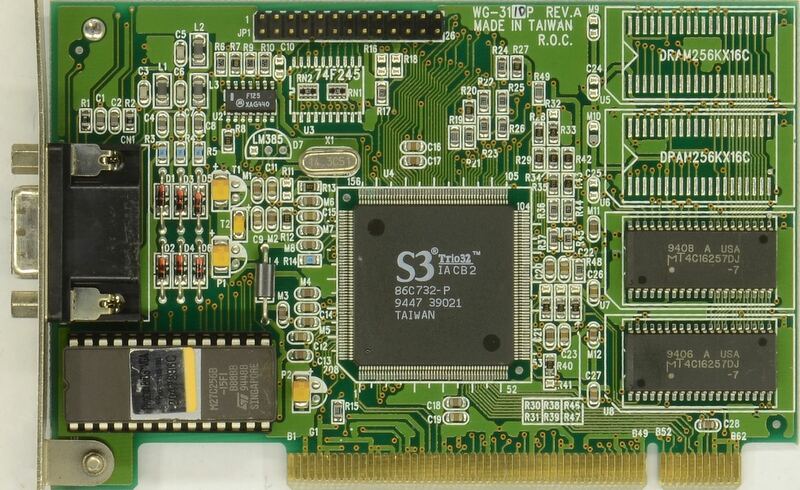 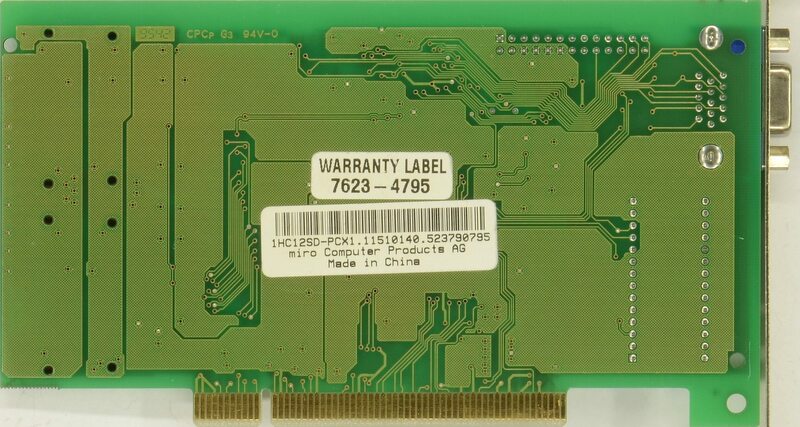 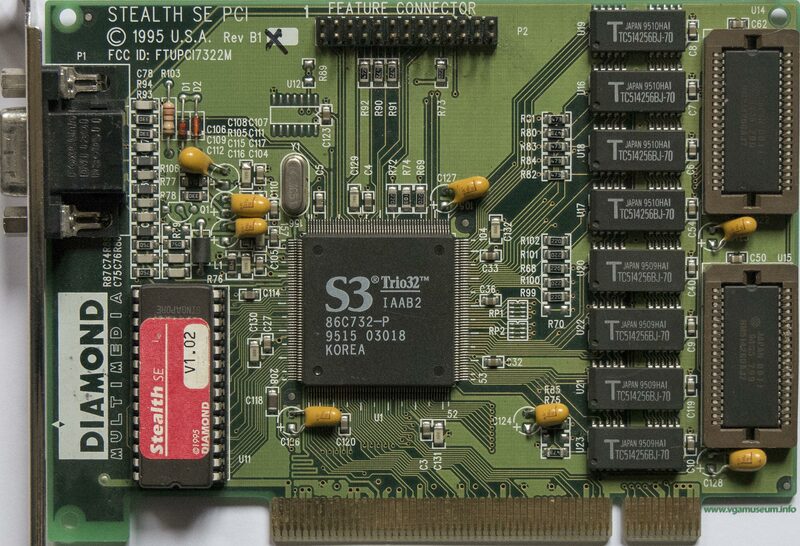 I have this S3 Trio 32 integrated on old server motherboard. 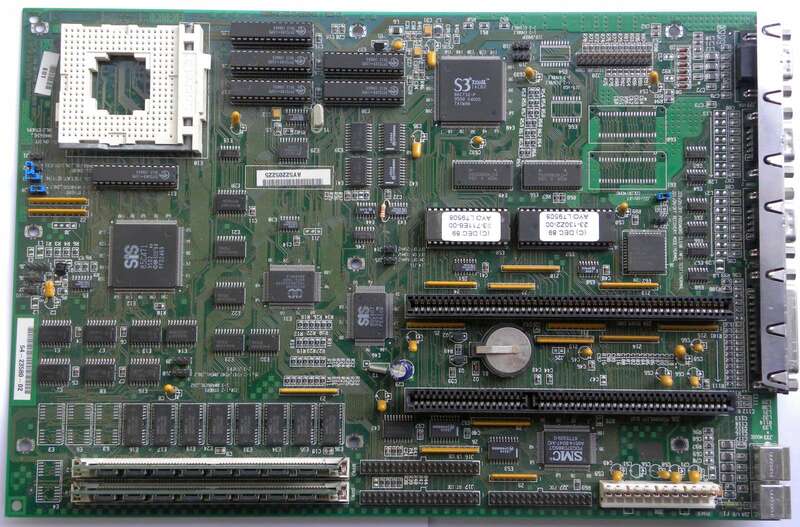 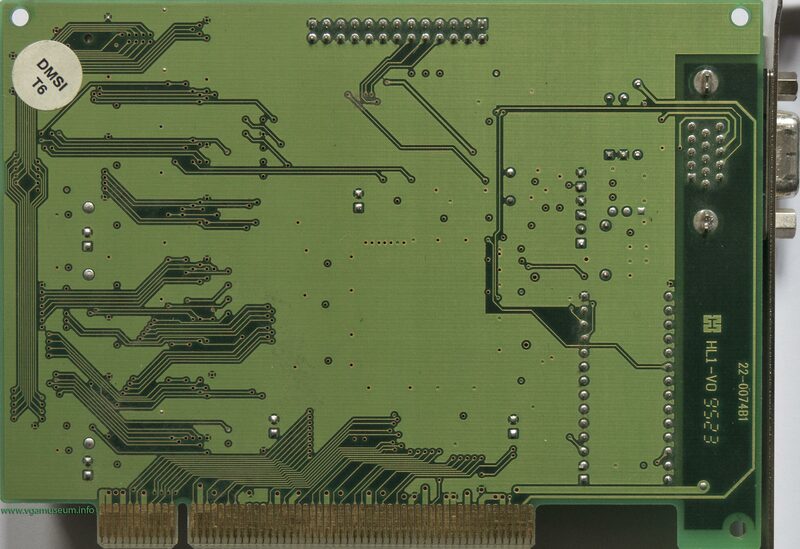 Motherboard is based on AMD 486DX2-66MHz CPU.